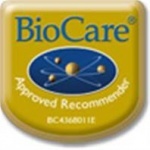 BioCare BioMulsion OmegaFruits is an emulsified fish oil health supplement derived from sardines and anchovies, with tropical fruit concentrates, making it an optimally absorbed and great tasting source of essential fatty acids. 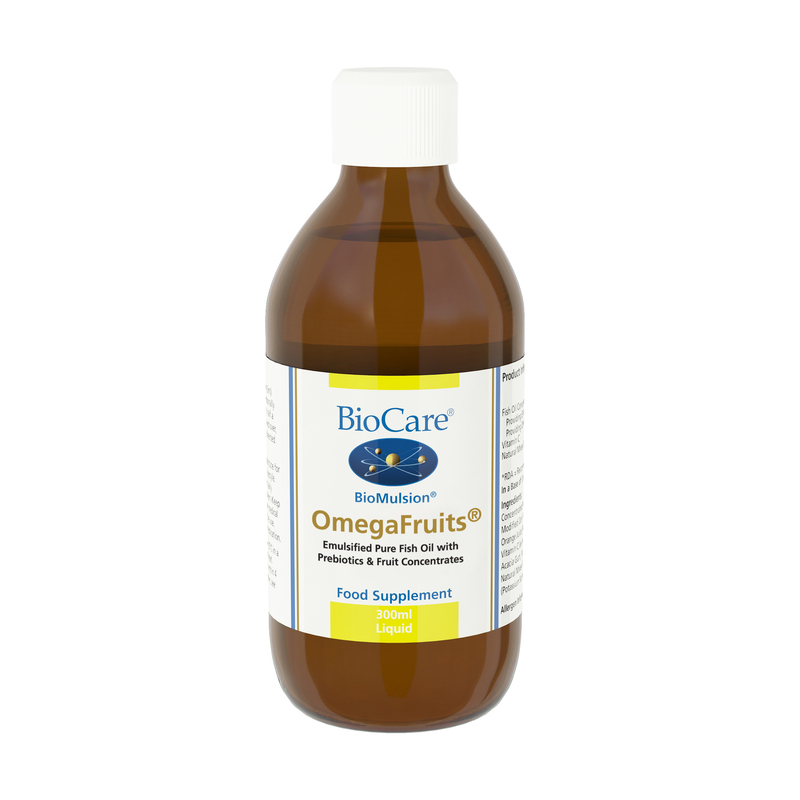 BioMulsion OmegaFruits is an emulsified fish oil derived from sardines and anchovies, with tropical fruit concentrates, making it an optimally absorbed and great tasting source of essential fatty acids. Utilises our 'Multox' antioxidant system for enhanced stability. Concentrated Pineapple Juice, Fish Oil Concentrate1, Modified Corn Starch, Water, Fructose,, Concentrated Orange Juice, Mango Puree, Banana Puree, Alginate, Vitamin C (as Ascorbic Acid),, Pineapple Flavour, Prebiotic Acacia Gum, Vanilla Flavour, Antioxidant (Ascorbic Acid & Natural Mixed, Tocopherols2), Sunflower Oil, Preservative (Potassium Sorbate), Citric Acid.